We are through the holidays, but we still have some pretty amazing prizes to give away. Today we have a prize that you are going to want with you every morning for the rest of your life. The It’s American Press coffee press is every bit as good as the finest French press coffee makers, but it has a special compartment for the grounds that make clean-up simple! Honestly, aside from the quality of the coffee, the thing we love most is that making coffee with the It’s American Press is like doing a magic trick. As you push the plunger down through the water you have your clear water on one side and delicious coffee on the others. It’s caffeinated magic! If you just can’t wait to win it, you can pick one up HERE. 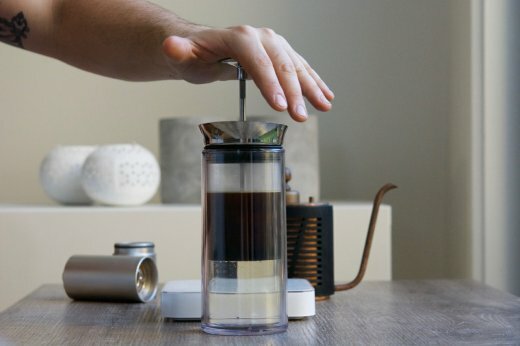 Contest Question: How do you take your coffee?